The international working president of the organisation did not name the person who entered his office and told him about the alleged plot. A day after he was reported missing for a few hours, Vishwa Hindu Parishad’s International Working President Pravin Togadia said that someone had told him that there was a plan to kill him in an encounter. A Rajasthan Police team visited Togadia’s house in Ahmedabad on Monday to arrest him in connection with an attempt to murder case from 1996. The team did not find him at his house. “While I was offering pooja yesterday morning, one person entered my office and said that I will be killed in a police encounter,” The Indian Express quoted the VHP leader as saying. He claimed that he left this office soon after, switched off his phone and went to the town of Thaltej. Togadia, who arrived unconscious in an ambulance at the city’s Chandramani Hospital in Shahibaug locality around 9.20 pm, appeared before the media on Tuesday with an aide carrying his saline bottle. 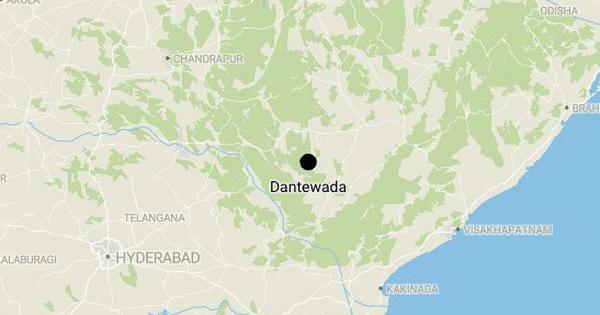 The VHP leader alleged that attempts were being made to stop him from speaking on matters including the Ayodhya dispute, welfare schemes for farmers and the law on cow slaughter, The Times of India reported. 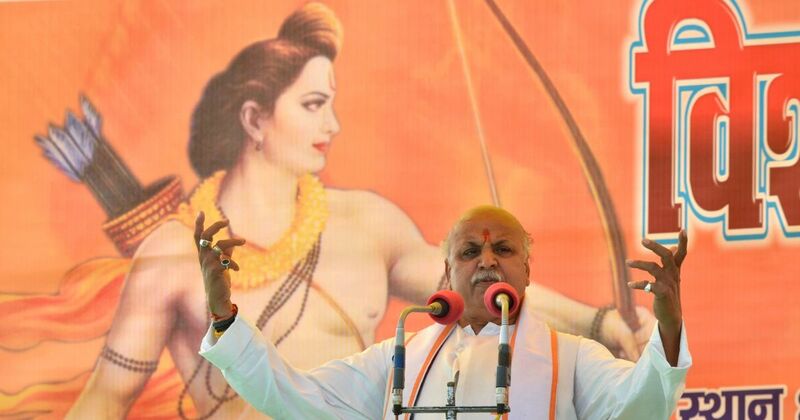 Togadia said he will not be silenced and will continue to work for the welfare of Hindus.